THE ROLLS ROYCE OF THE VILLA WORLD, 600 SQM! It is my absolute pleasure to present to the market a unique and rather special property, offered with vacant possession ready to welcome its new owners with open arms. You may have dismissed looking at a Unit as the block sizes are too small or the complex is too busy etc. You may be over looking for houses as the market has been gaining momentum and prices are going crazy. 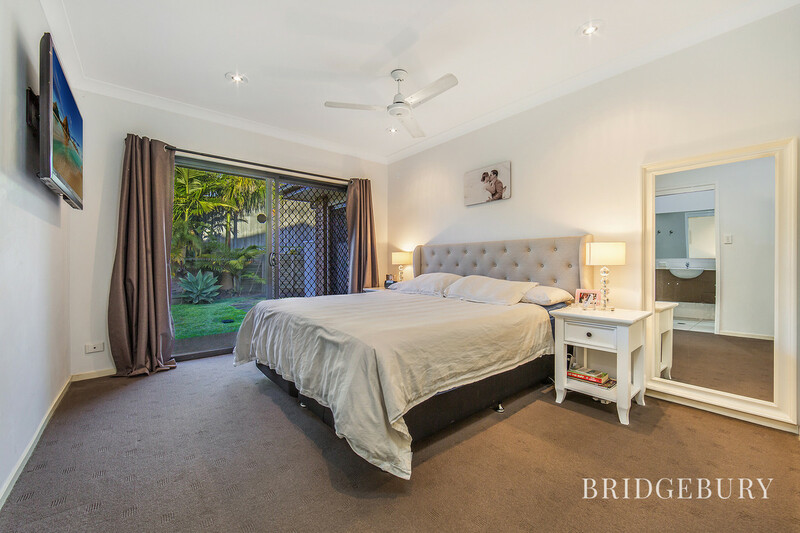 Look no further, we have a spacious three-bedroom villa proudly positioned on a huge 652 sqm block in a lovely pet friendly, gated complex with only 32 properties in the ever popular and desirable Riverwood Estate location. 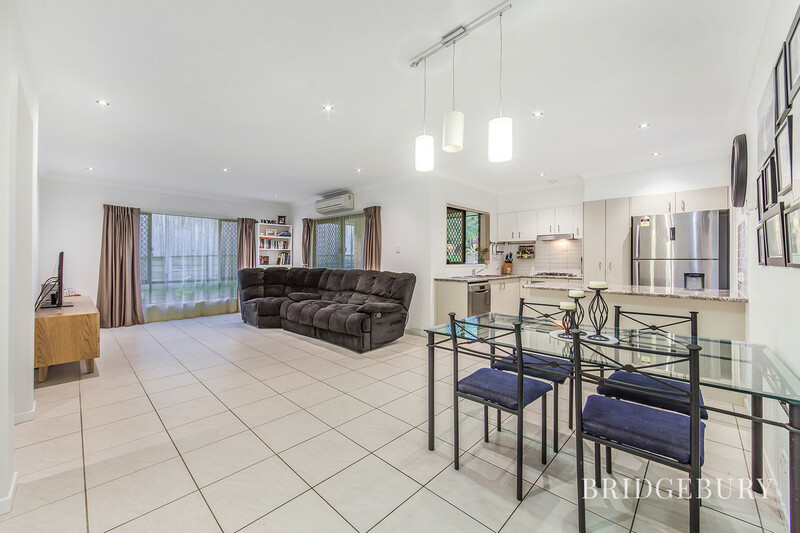 Secure, stylish living with a stunning communal swimming pool and only a stone throw to the North Pine River. I have had the pleasure of finding new owners for several units in Riverwood Crest and I must confess that I have a soft spot for this complex. Unlike most, this feels more like a rural village, leafy and quiet where you can become part of a friendly community should you chose. 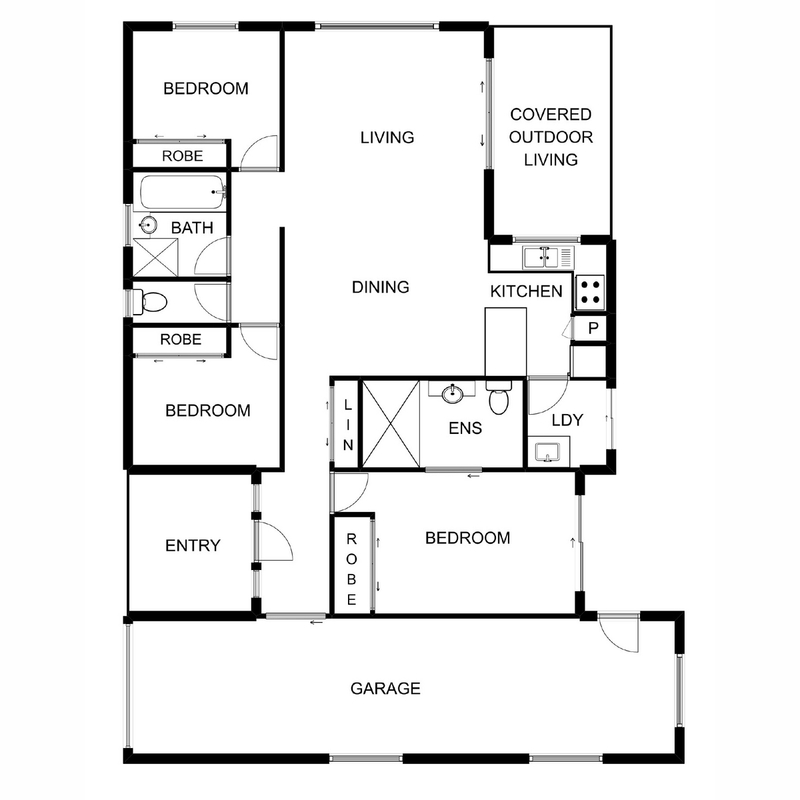 The floor plan is cleverly designed and flows beautifully with the parents enjoying a master bedroom away from the two guest bedrooms and with en-suite, built in robes and stunning rear garden views via double sliding patio doors offering a lap of luxury. This deceptively large property offers both tandem garage and large garden shed too! The two guest bedrooms are both of decent size boasting built in robes and ceiling fans. 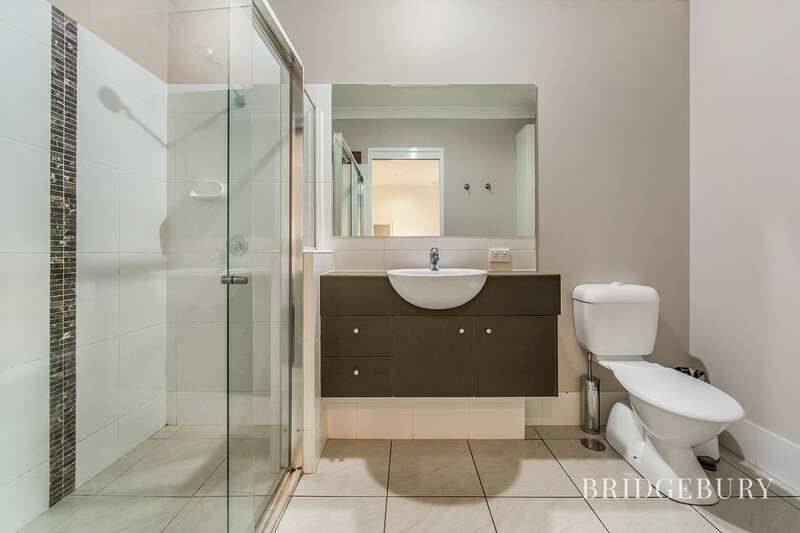 The main bathroom and separate toilet are perfectly located in between to ensure the kids and guests are well looked after. 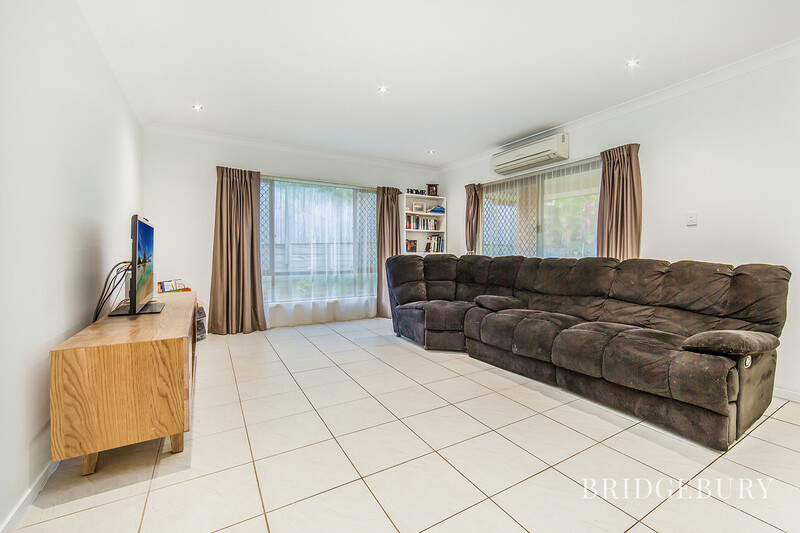 The huge main open plan living area with reverse cycle air conditioning offers a lovely comfortable lounge area to kick back and enjoy a movie with the family as well as a formal dining area. 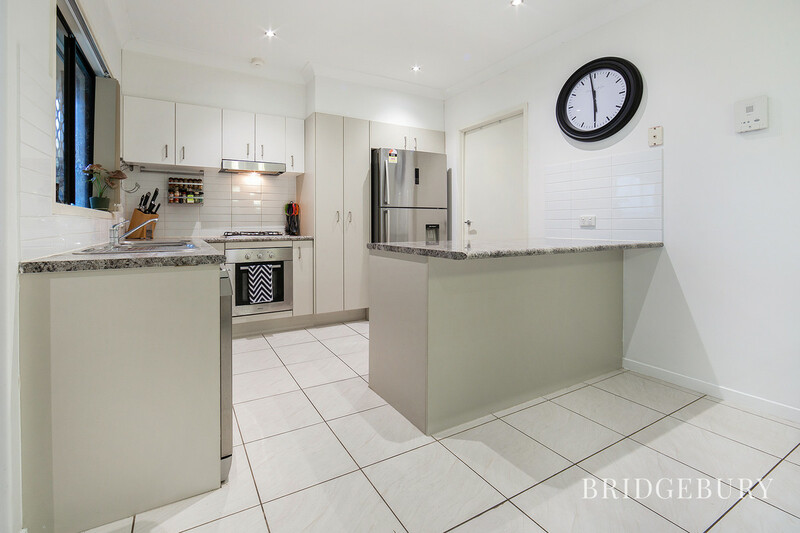 The kitchen will please the chef of the household boasting stainless steel appliances, gas cooktop, and plenty of worktop and cupboard space to whip up culinary delights whilst remaking part of the action. Separate laundry room with puppy door ensures the family furry friend can head in and out at their own leisure. 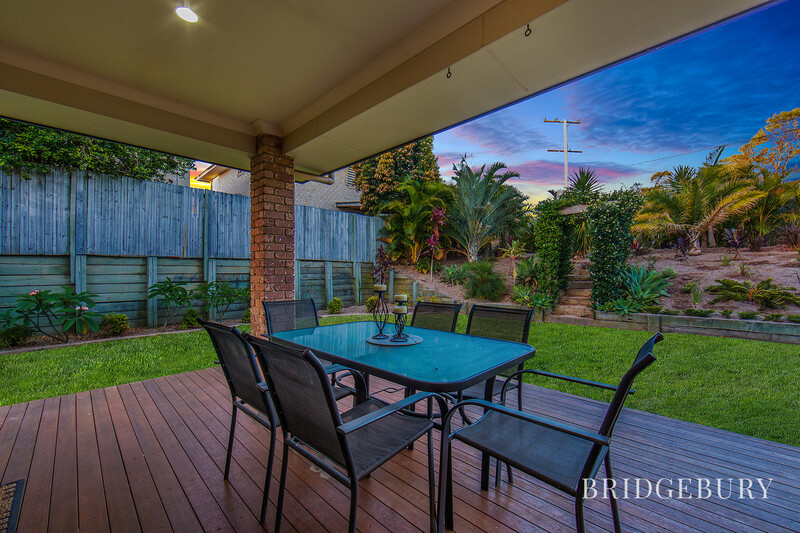 Double sliding patio doors lead out to the lovely wooden deck and undercover alfresco area, the perfect spot to light up a barbeque and enjoy a beer with friends. 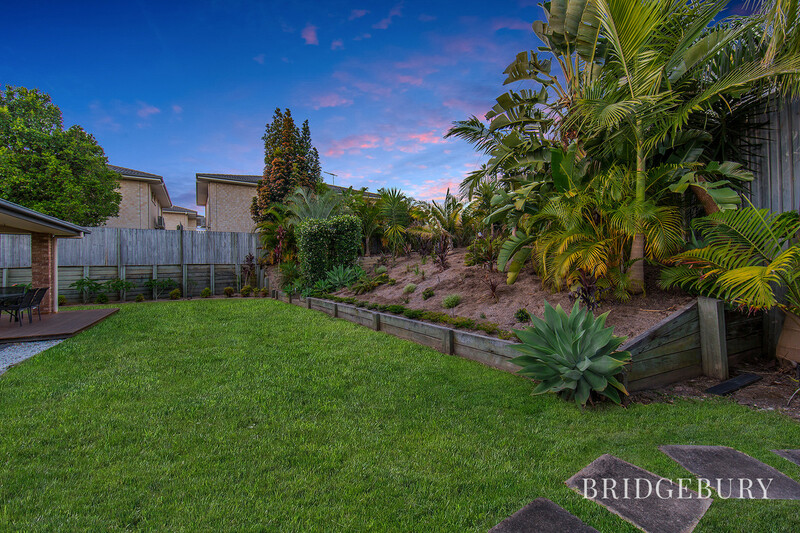 Head out back where you’ll find a huge rear yard which most five-bedroom homes would struggle to compete against. 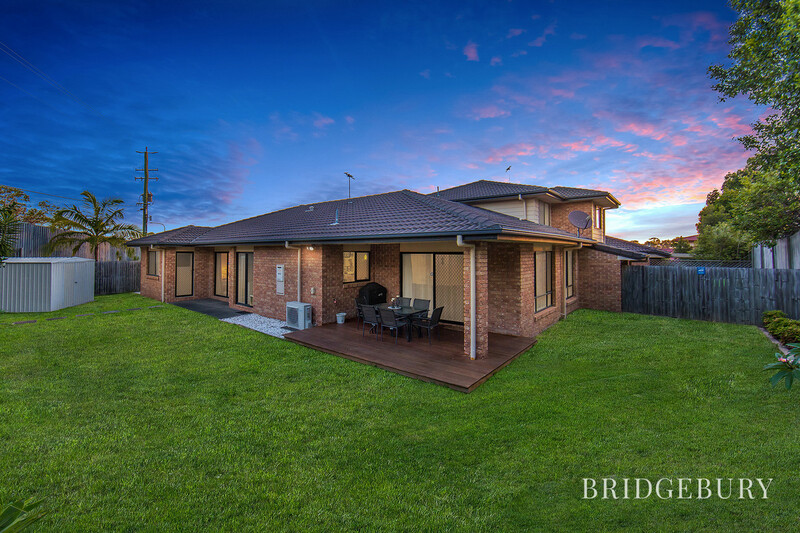 With a large lawn area as well as raised landscaped oasis the cope for options out back are unreal. The pedestrian side access leads to a concreted hardstand and shed which is essential for those garden tools and toys. The irrigation system will make light work of keeping this beautifully established garden looking lush. 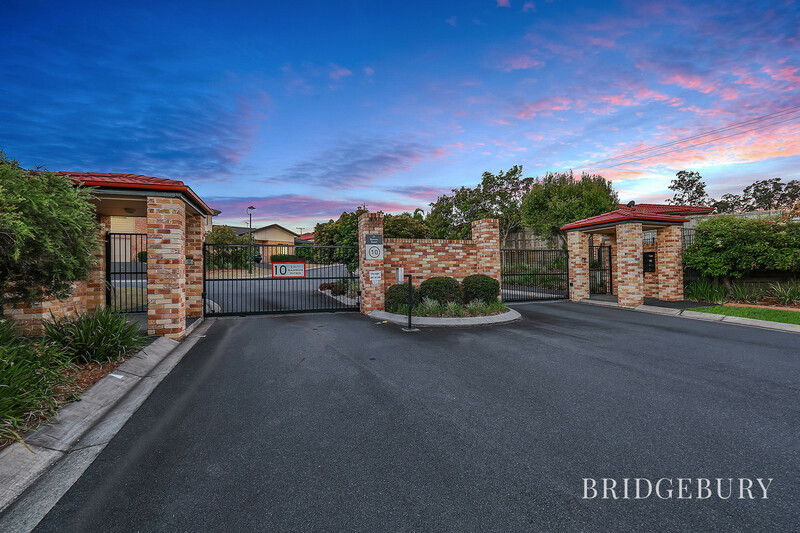 This property benefits from the security of electric gated access with intercom and key fob entry. The communal swimming pool with undercover dining facilities is nothing short of impressive and will be the envy of friends that come to join you for a dip. This unit has natural gas and is individually metered. 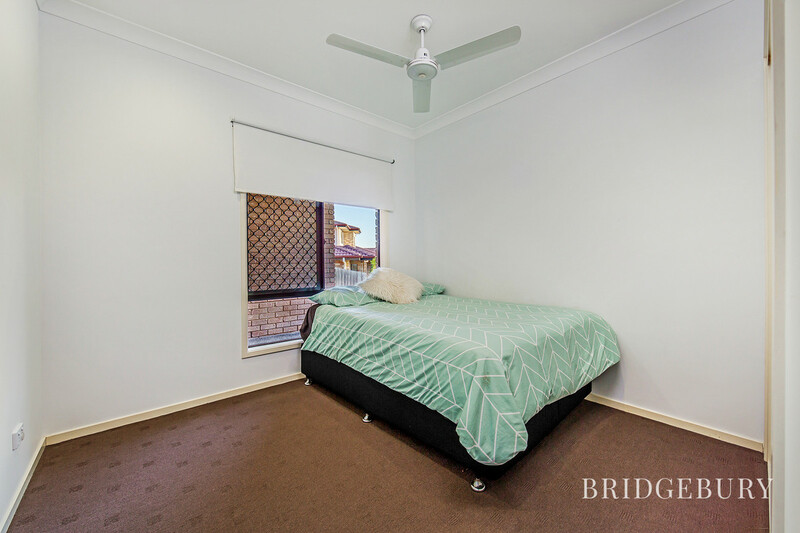 The body corporate rates are very reasonable at only $59 per week and for the savvy investor we would expect a likely weekly rent of $370 per week. 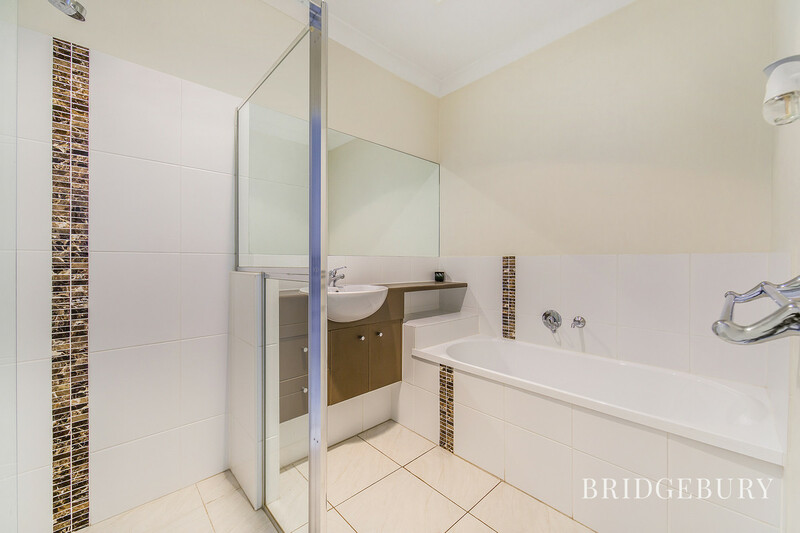 This rare property will sure attract some attention, please call David today on 0449 144 833 to express your interest. 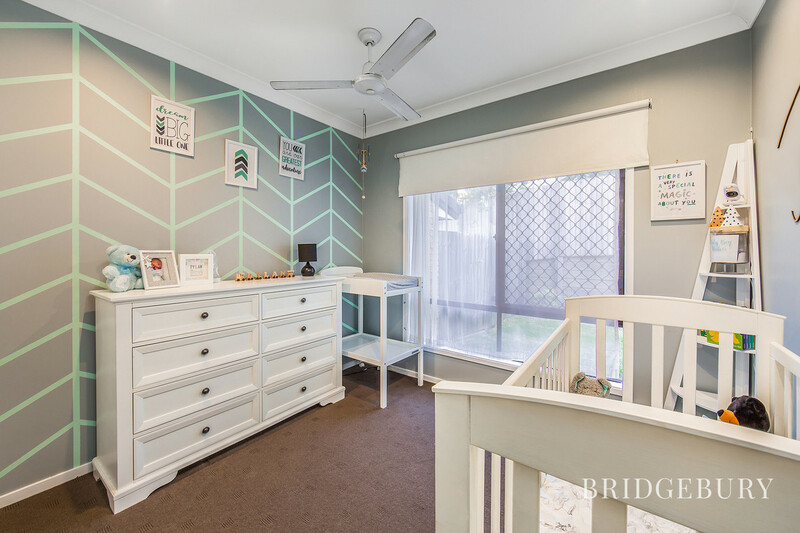 We have loved the peace and serenity we found from living here in Riverwood Crest. 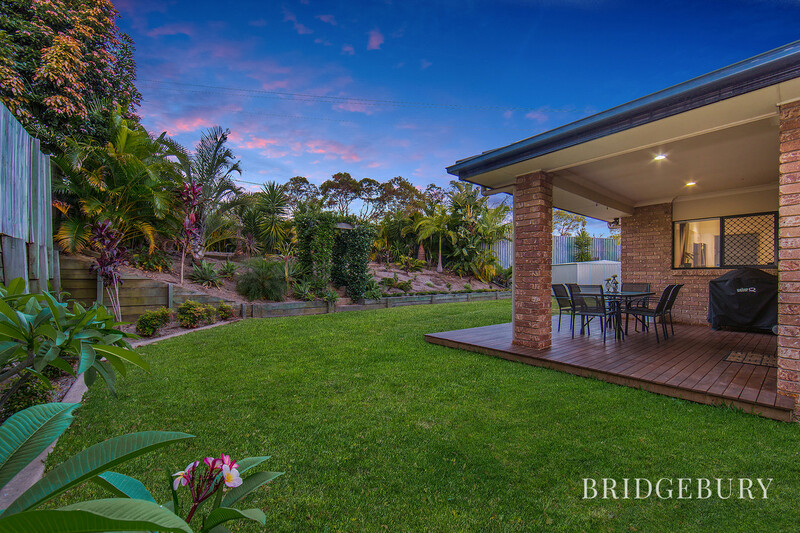 The spacious backyard is what originally sold the property for us. 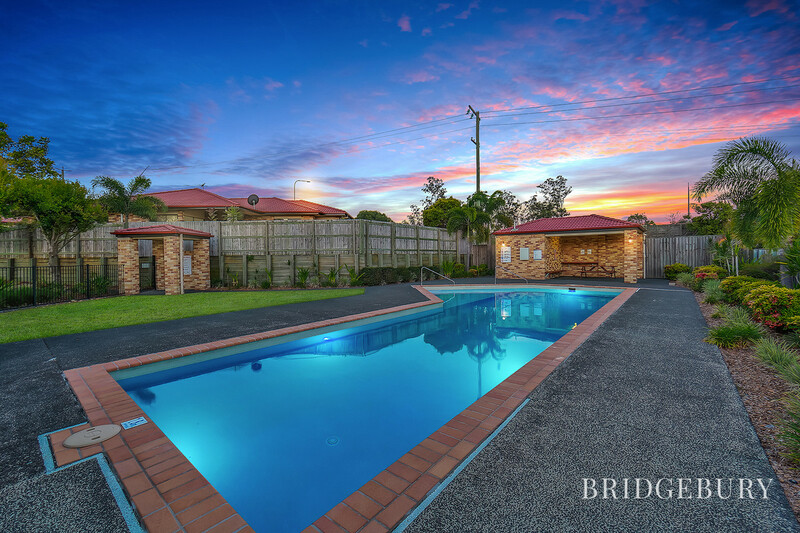 Not only do we have a perfect space for entertaining but were also lucky enough to have a pool in the complex as well. Our favourite thing to is to walk along the river and stopping at the parks on our way home. We hope you find as much joy and serenity as we did, living here.